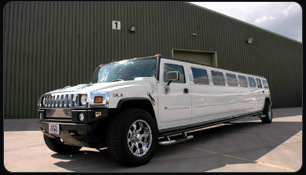 Our limo hire Nottingham drivers gain outstanding knowledge and experience of Nottingham and its geographical area, and as a company we are able to comptete at competitive rates* for hires. 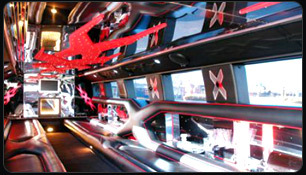 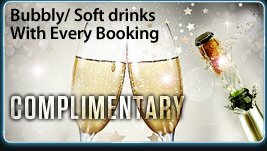 Whatever your Limousine hire occasion, Do It in STYLE with Krystal Limos. 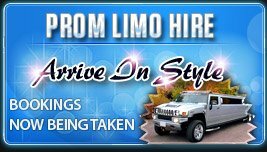 We offer the best quality limos for hire that one can only wish for, Limo hire ranges from Hummer Limos, Navigator Limos, Baby Bentley Limos, Phantom Limos and the latest Lincoln Town car limousine.